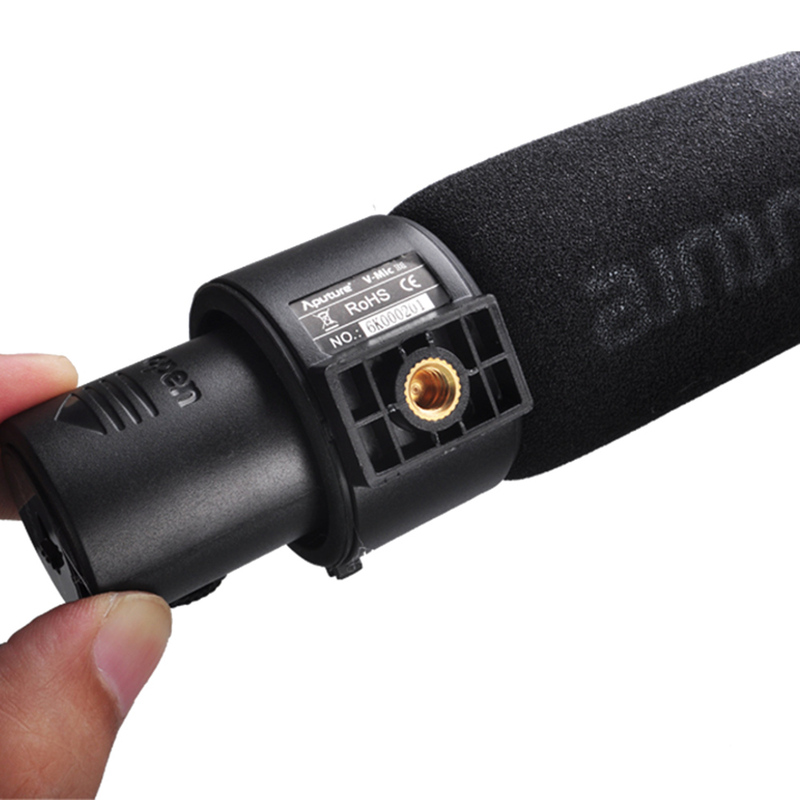 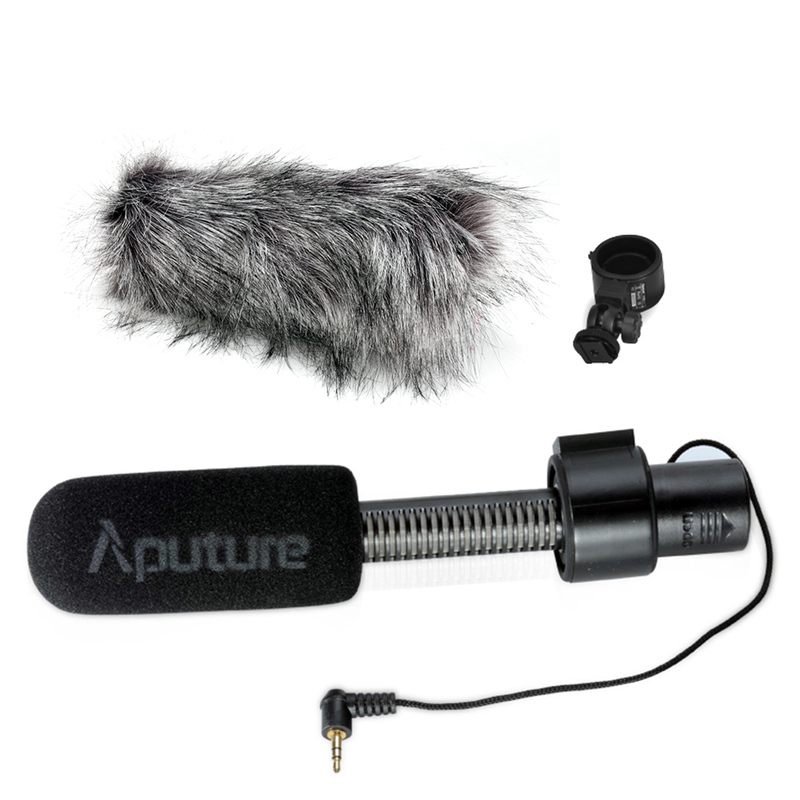 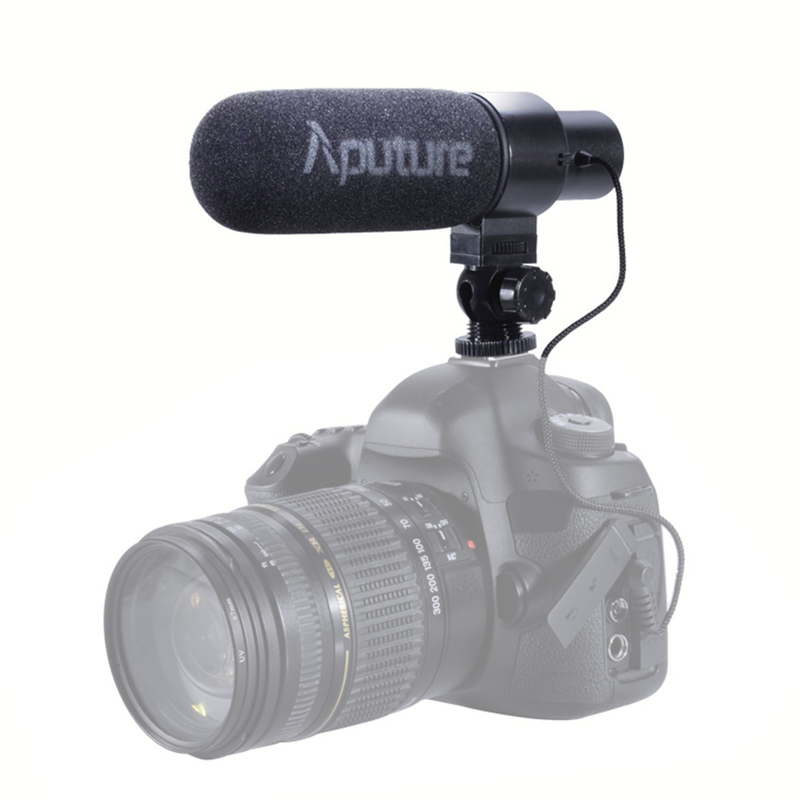 Aputure V-Mic D1 is a directional condenser shotgun microphone featuring a super-cardioid polar pattern, line gradient acoustics, superior isolation, and easily filters out unwanted background noise, vibrations, and low frequencies in order to give you accurate voice input. 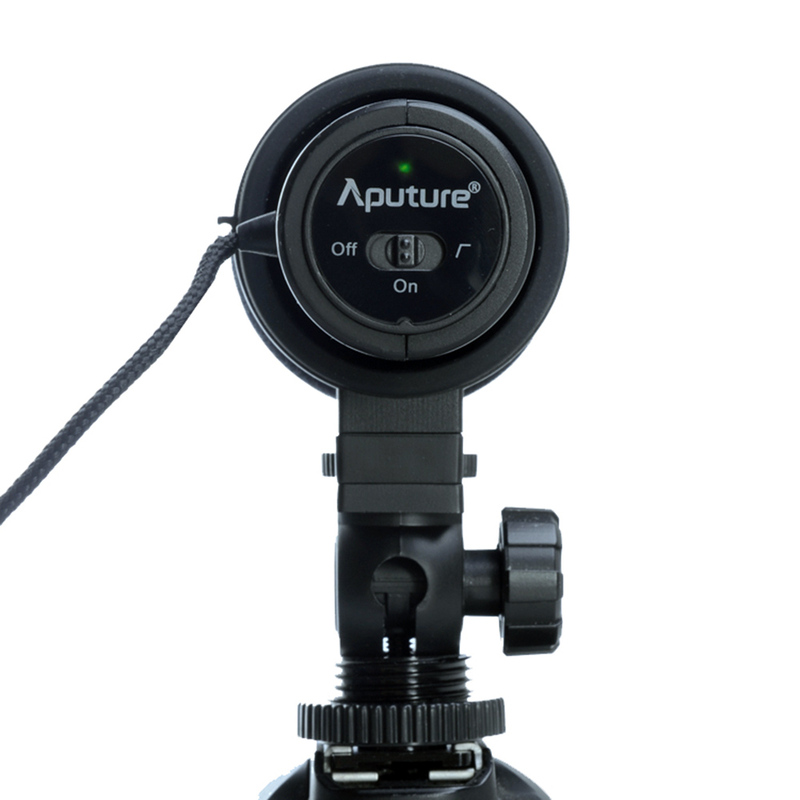 It has a low battery indicator, and is equipped with a universal shoe mount, making it suitable for most DSLRs and camcorders. 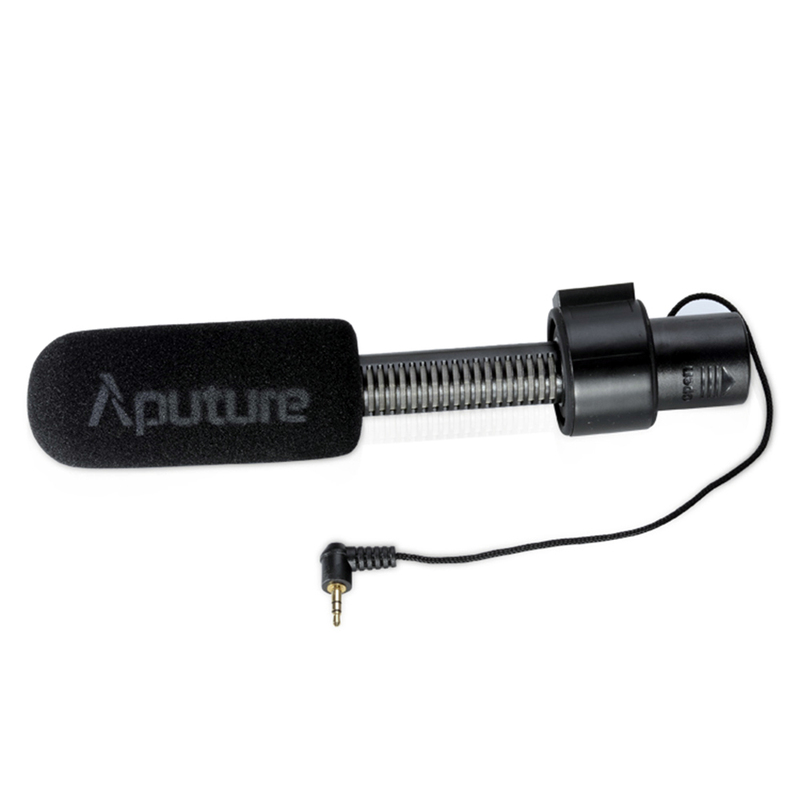 Uses excellent circuitry to ensure low noise, Can pick up voice much more clearly, with less interference. 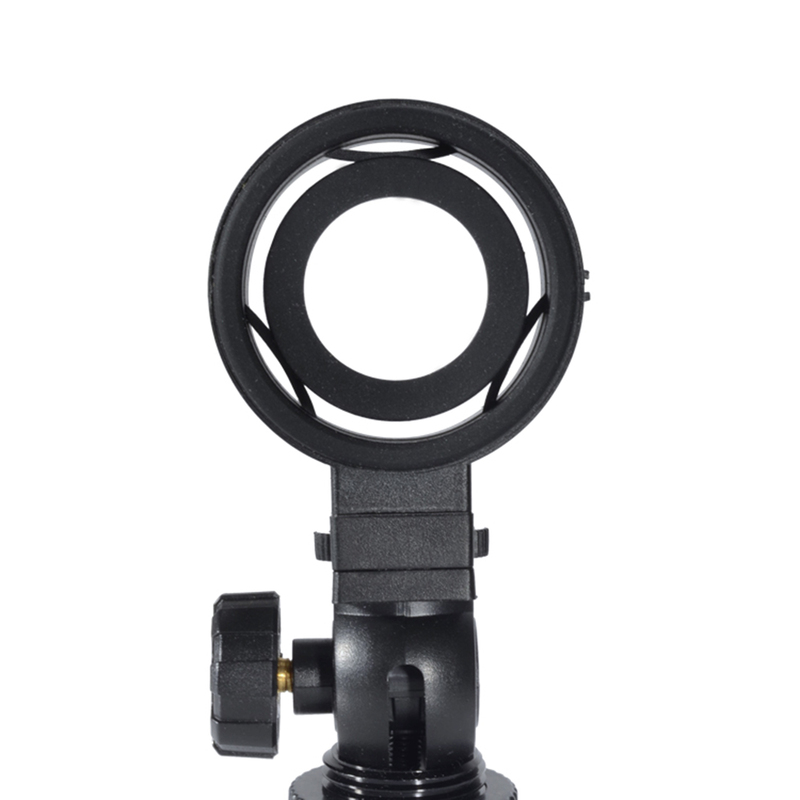 Superior isolation from camera system. 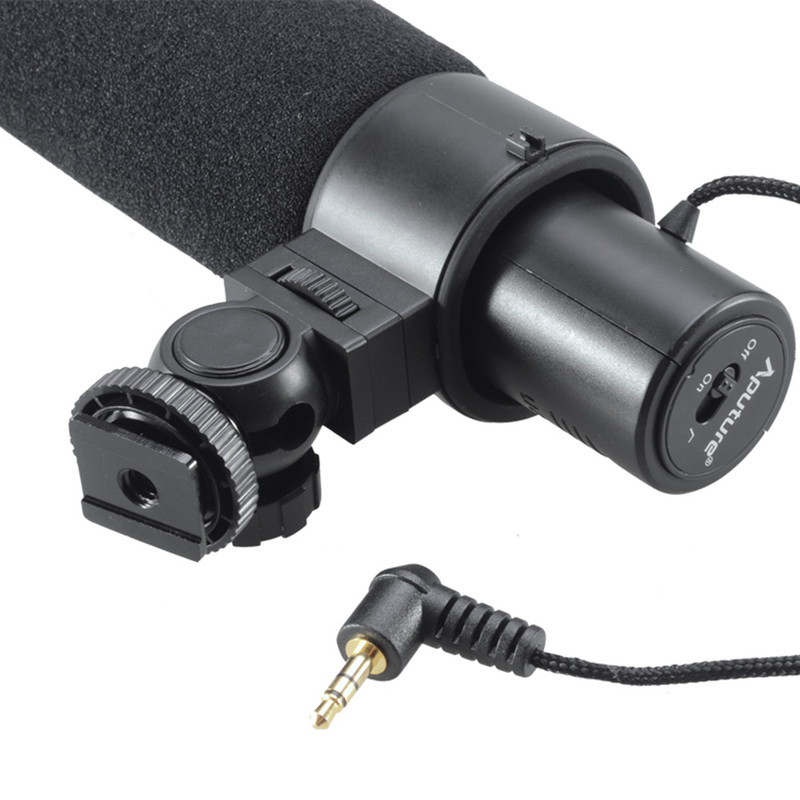 Cold shoe mount and 1/4" mount. 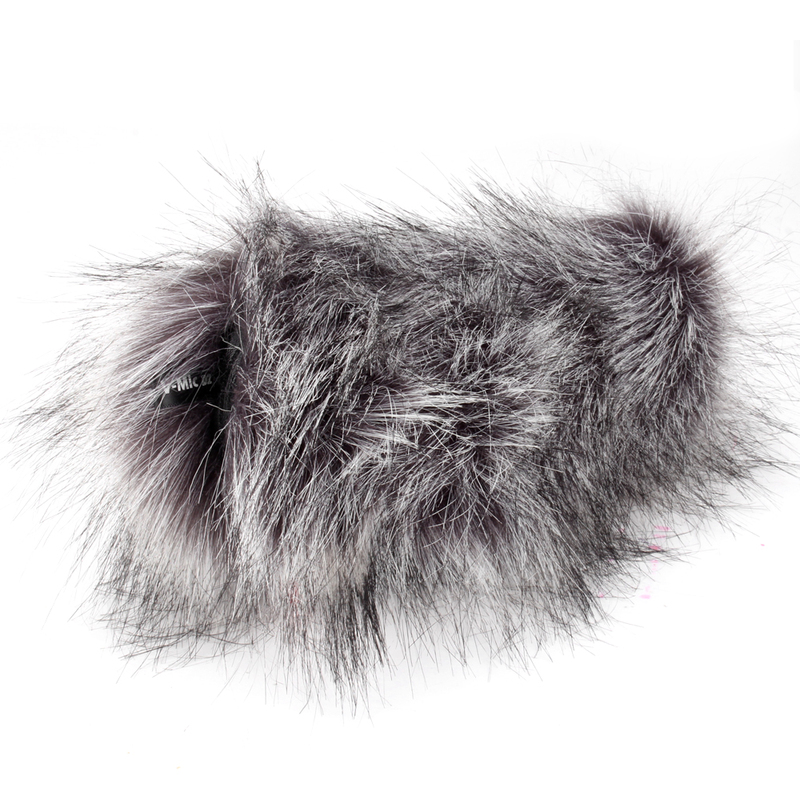 Includes wind screen and windshield.